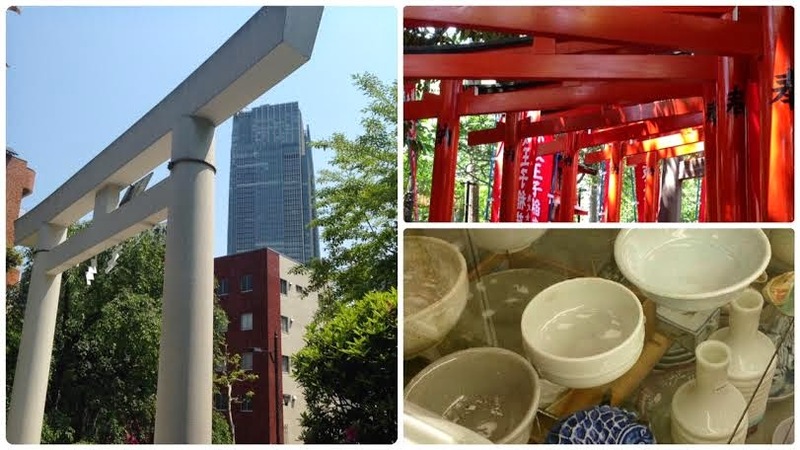 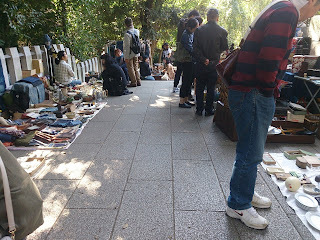 乃木神社骨董蚤の市: 明日の骨董市（11月22日）は中止です！Tomorrow's antique market is discontinued . 明日の骨董市（11月22日）は中止です！Tomorrow's antique market is discontinued . 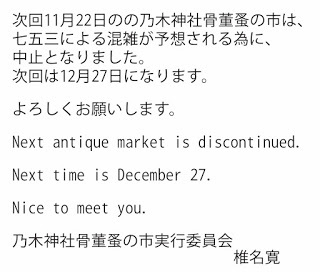 Next antique market is December 27.